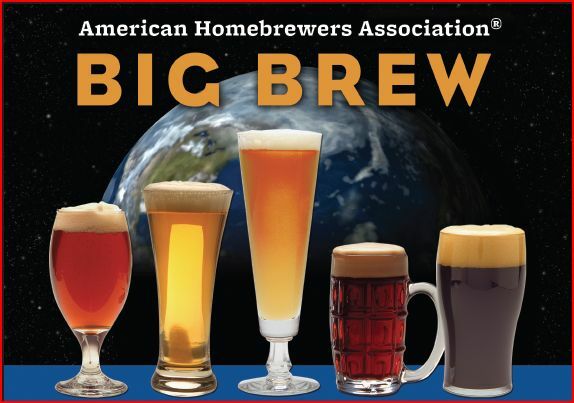 Join us for the annual Big Brew, a worldwide celebration of homebrewing held this year on Saturday May 4th. The Boreal Brewers, forced from our regular Big Brew site due to deep snow pack and very muddy ground conditions, will celebrate with Wine Creations in Grand Rapids. They will have a tent set up in case of rain. Please do not try to park in the front lot. It will be crowded, and we don’t want to block access to other businesses. Brewing will be a public exhibition, so we expect people to show up and want to see how beer is brewed, and what kind of equipment you need to get started. Noon kickoff, and we will probably wrap up around 5 PM. As this event is within the Grand Rapids city boundary, we are not allowed to bring beer to share. Please don’t create any liability by doing so. We will have root beer and other home made soda to share.